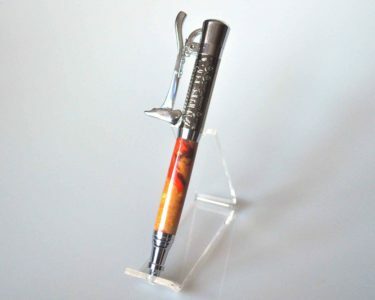 All my pens are unique one-of-a-kind quality writing instruments. 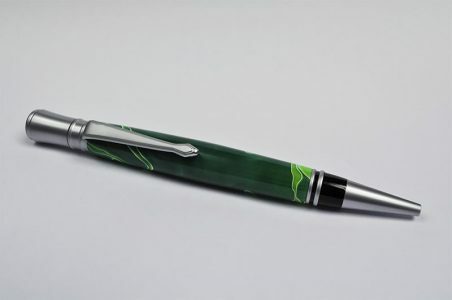 Please browse the pictures below. 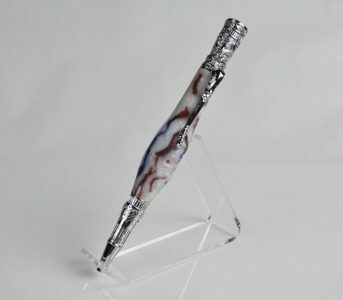 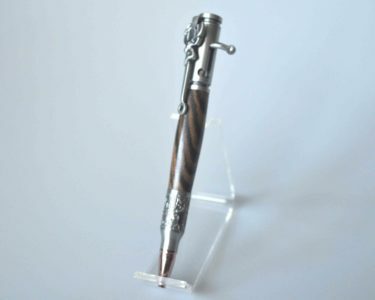 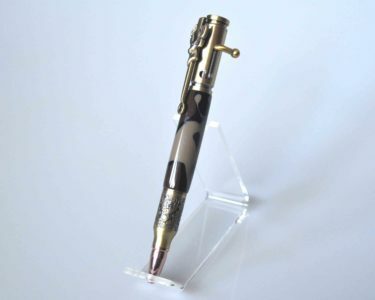 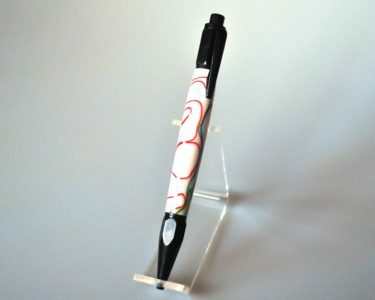 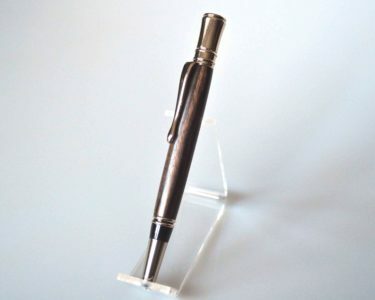 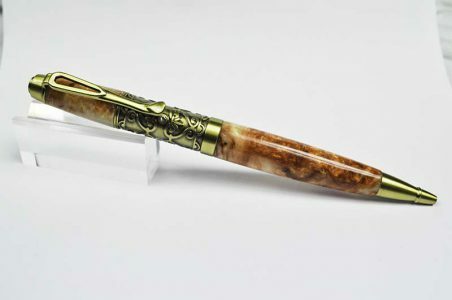 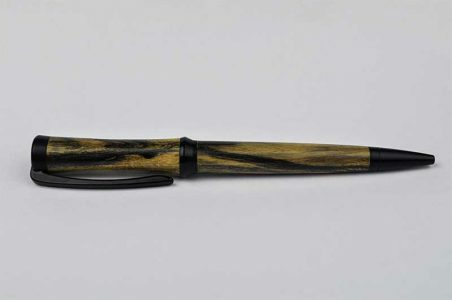 If you see a pen style that you like, but not in the color or blank style you want, let me know. 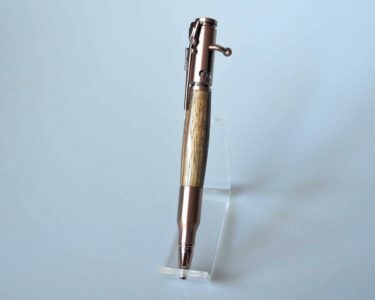 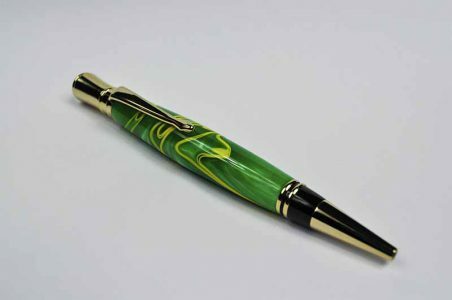 I can make most blanks for any style pen and will be happy to build one just for you at no extra cost.